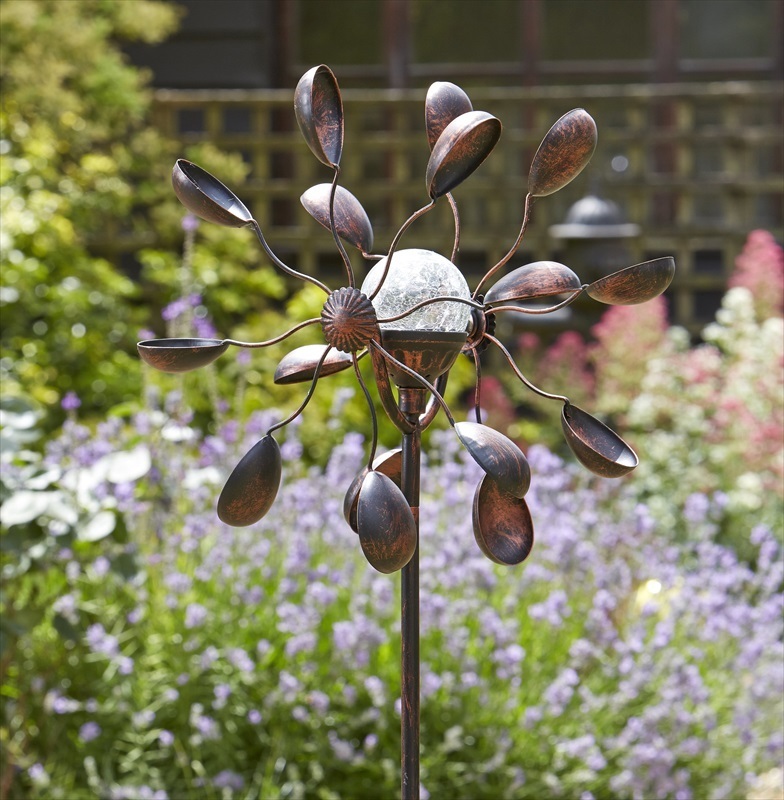 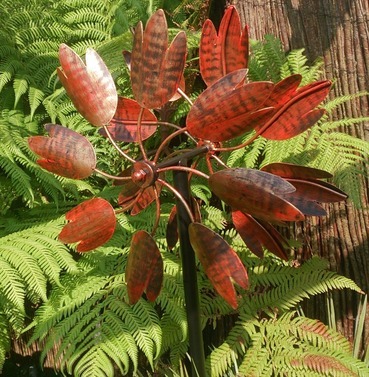 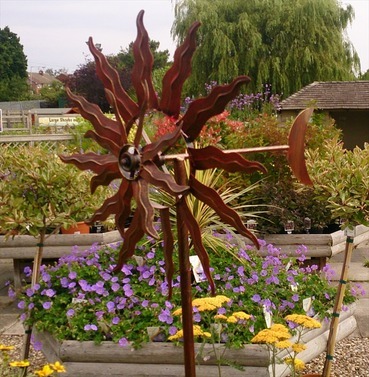 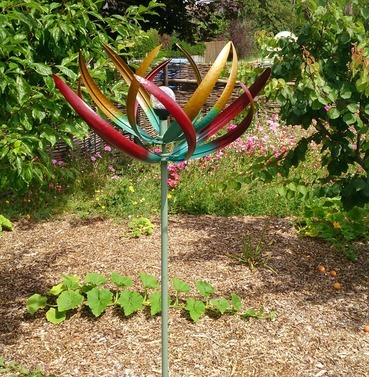 The Gemini Wind Spinner with Solar Light will add motion and colour to your garden both in the day and night. 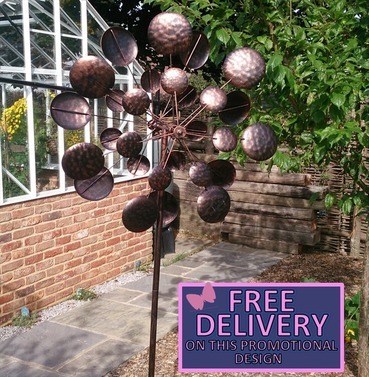 This is a great garden ornament feature with two spinner arms with eight wind catchers. This wind spinner also has a crackle globe ball in the centre with a multicolour solar light. 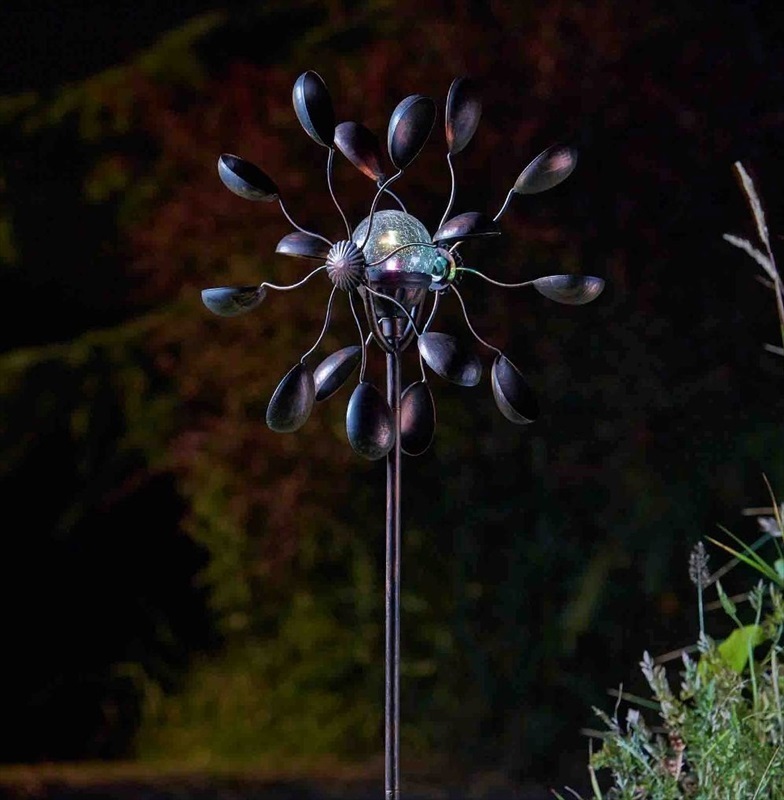 This solar light will automatically turn on when the sun sets. 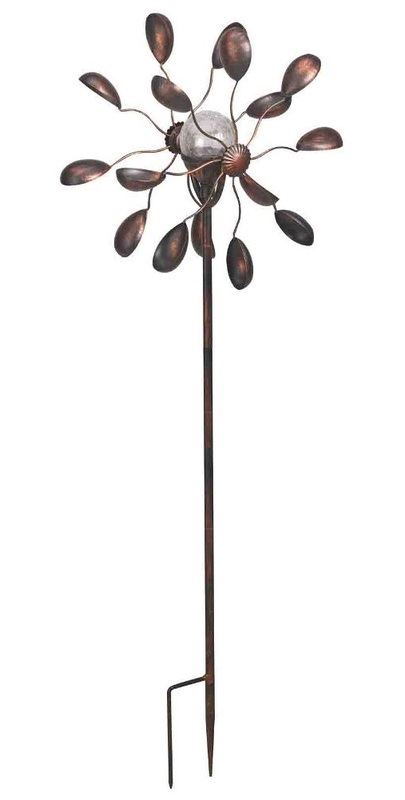 Comes with a sturdy metal stem and double ground spikes.